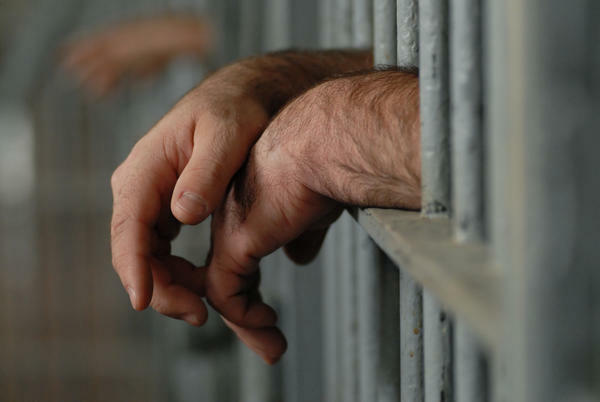 The lawsuit alleges that Missouri has been illegally revoking parole for thousands of inmates. Thousands of people on parole in Missouri who were incarcerated for violating their parole may now be eligible for relief in a class action lawsuit alleging those re-incarcerations were illegal. The certification of the case as a class action by U.S. District Judge Stephen Bough puts pressure on the state to resolve the lawsuit, which argues thousands of inmates have been re-incarcerated for alleged parole violations without benefit of hearings or legal representation. The Missouri Attorney General’s office, which is defending the corrections department, did not immediately return a phone call from KCUR seeking comment. The lawsuit was filed in August 2017 by the MacArthur Justice Center in St. Louis, alleging that the corrections department and its Division of Probation and Parole ignored U.S. Supreme Court decisions establishing procedures to protect parolees’ due process rights. “These cases have been around since the’70s, so there’s really no excuse for Missouri being this behind the times in providing these constitutional rights to parolees,” said Amy Breihan, director of the McArthur Justice Center’s Missouri office. Breihan said many parolees have been re-incarcerated for technical violations such as crossing the state line. The class certified by Bough could cover as many as 15,000 paroled inmates. In a couple of decisions in the early 1970s, the Supreme Court ruled that while parole revocation hearings don’t trigger the full panoply of due process rights, they trigger certain minimum due process requirements. Those include a preliminary hearing and a formal revocation hearing. Breihan said the Missouri case needs to be seen in the broader context of mental health issues and even the nation’s opioid epidemic. “A lot of these individuals who are being sent back to prison without due process have mental health issues. They have addiction issues and those are not being addressed,” Breihan said. Updated at 4:35 p.m. with comments from the ACLU — A U.S. appeals court has upheld a federal judge’s decision to include thousands of Missouri Department of Corrections inmates with hepatitis C in a class-action lawsuit that could change how the disease is treated inside the state’s prisons. The American Civil Liberties Union and the MacArthur Justice Center sued the state on behalf of three inmates with the virus in 2016. The plaintiffs allege that the state didn’t treat their condition properly or quickly enough and only gave treatment to the people with the most serious symptoms. Those actions, they argue, violate the U.S Constitution and constitute cruel and unusual punishment.